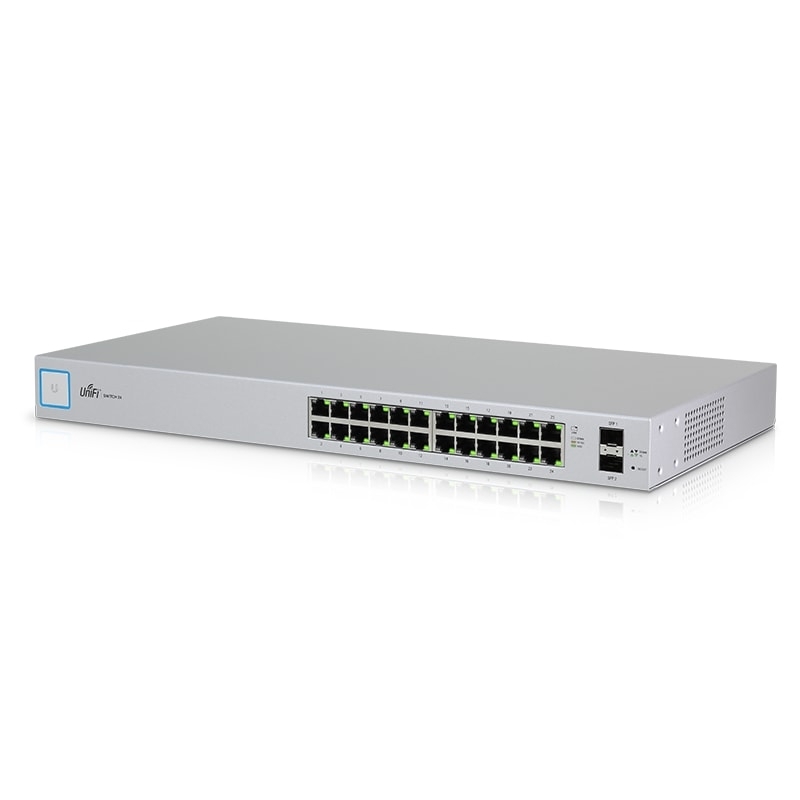 UniFi Switch (US-24) is managed switch with 24x RJ45 Gigabit ports delivering robust performance and intelligent switching for your growing networks. 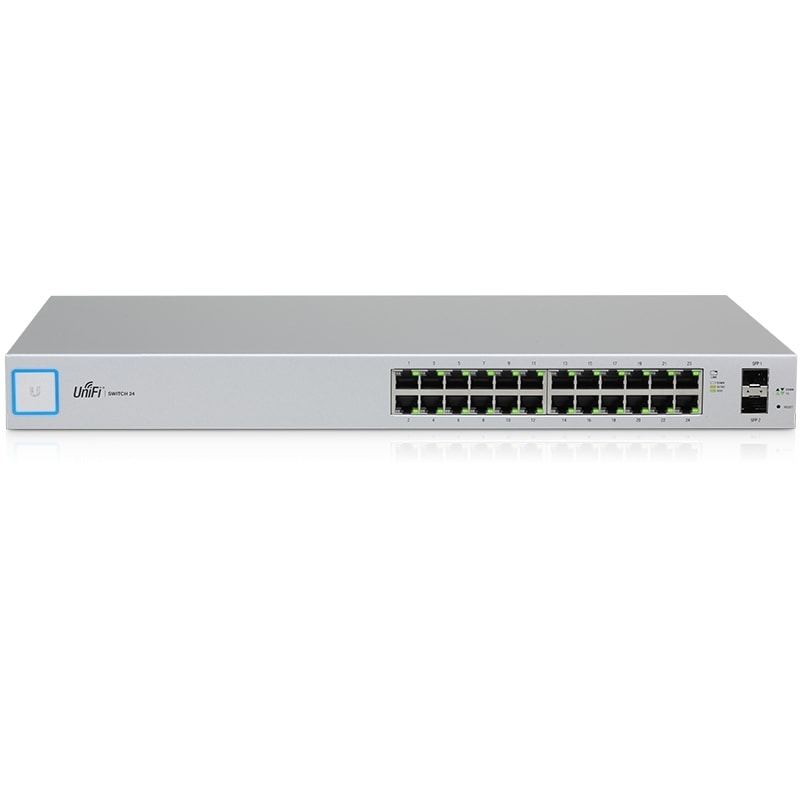 The UniFi Switch offers the forwarding capacity to simultaneously process traffic on all ports at line rate without any packet loss. 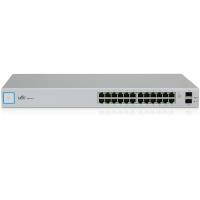 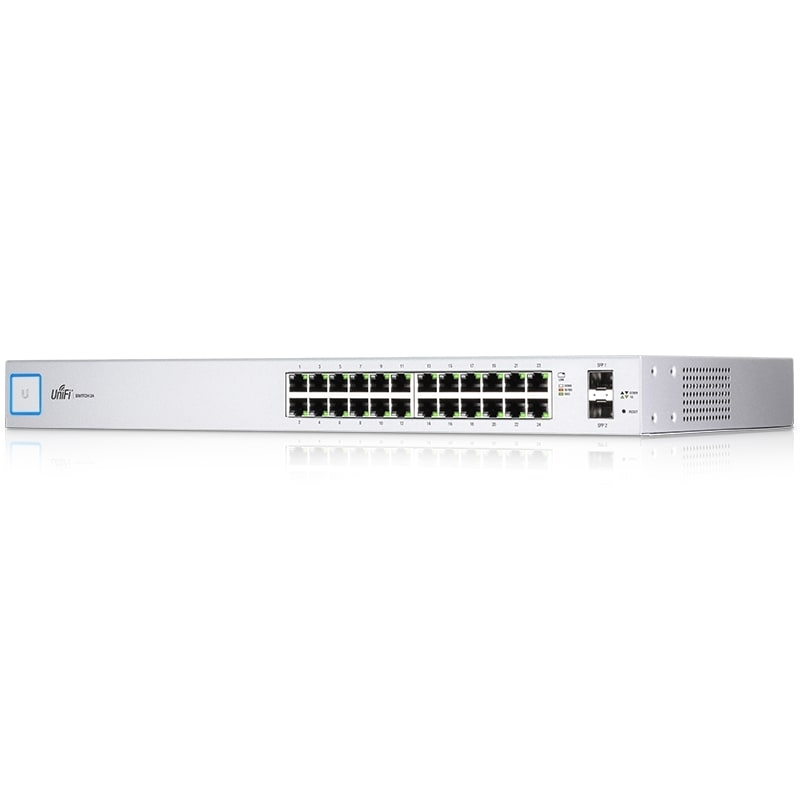 The UniFi Switch US-24 includes two SFP ports for uplinks of up to 1 Gbps. 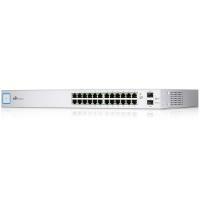 For its total, non-blocking throughput, switch supports up to 26 Gbps. 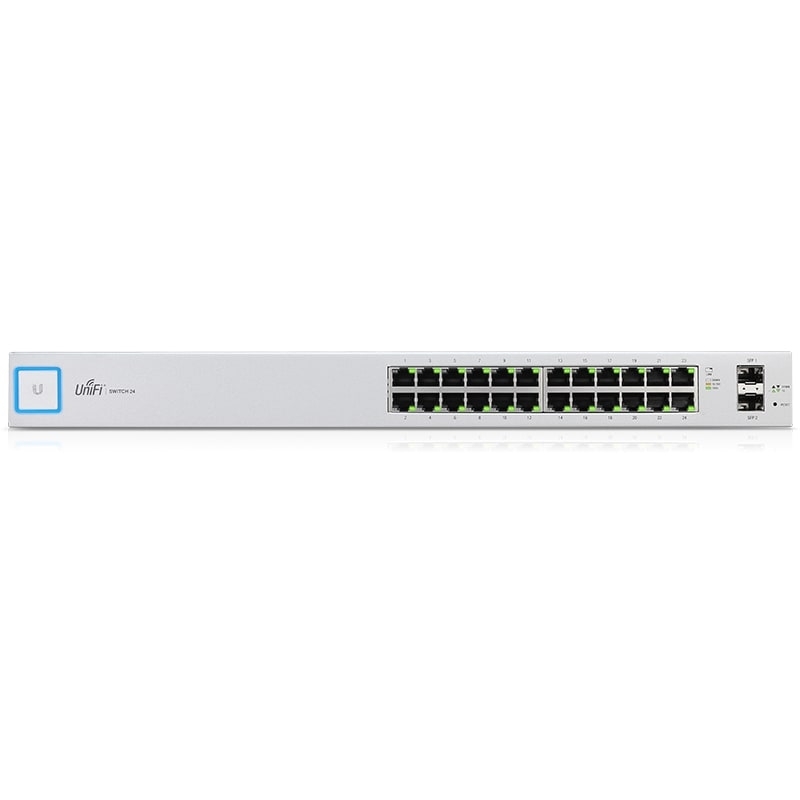 Designed for convenient management, the UniFi Controller software allows admins to configure and monitor the UniFi Switch and other UniFi devices using a graphical user interface. 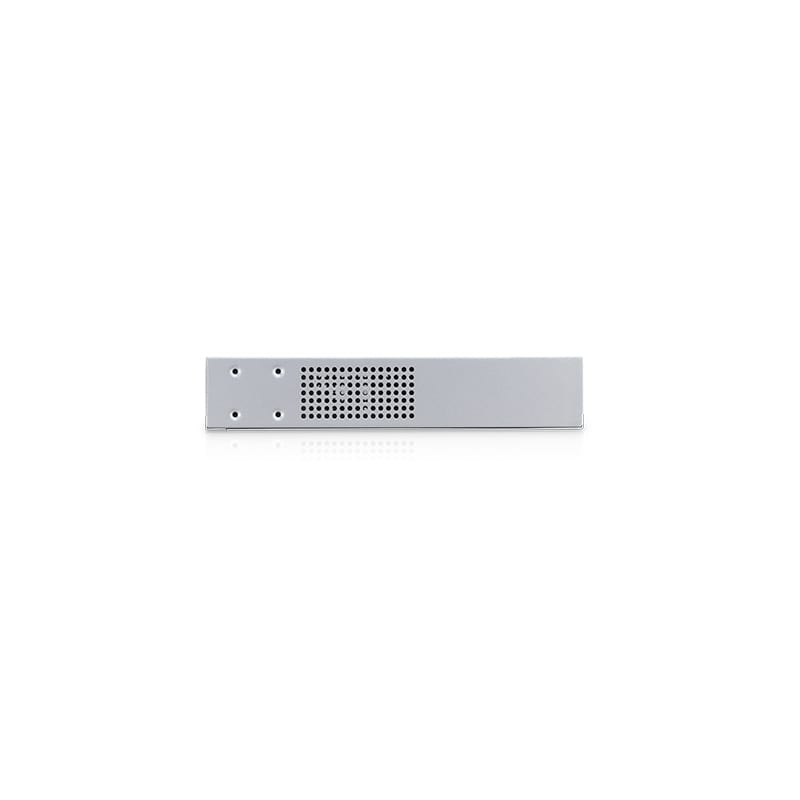 No extra charge – there is no separate software, licensing, or support fee. 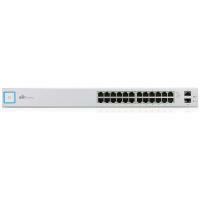 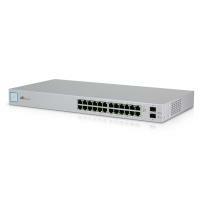 UniFi Switch is an ideal choice for any enteprise network based on UniFi system. 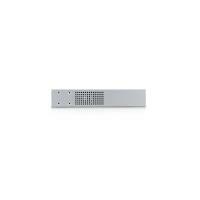 *Serial Console Port is reserved for future use.